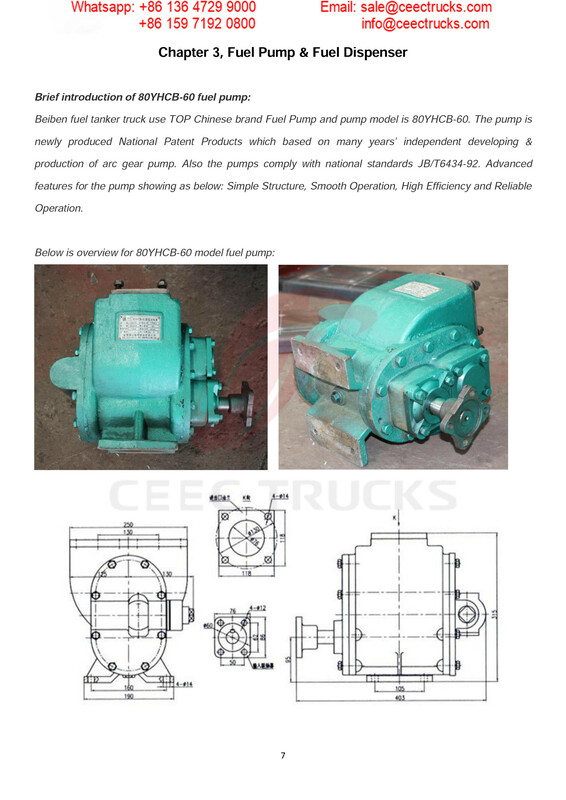 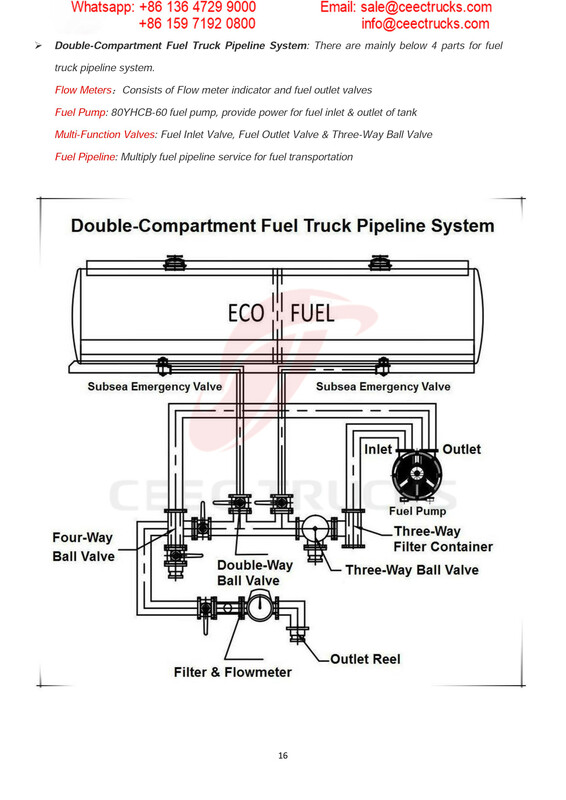 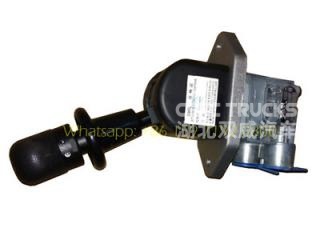 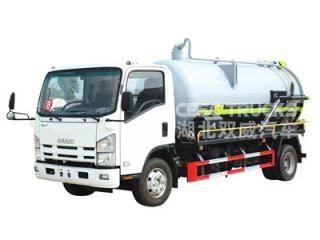 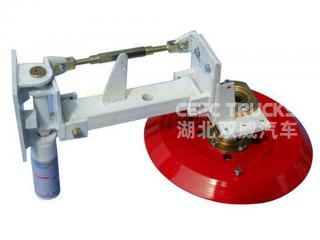 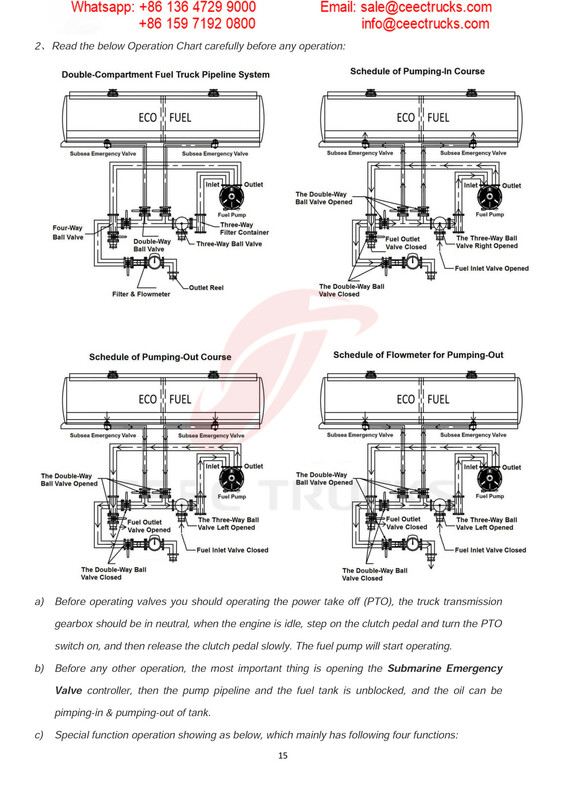 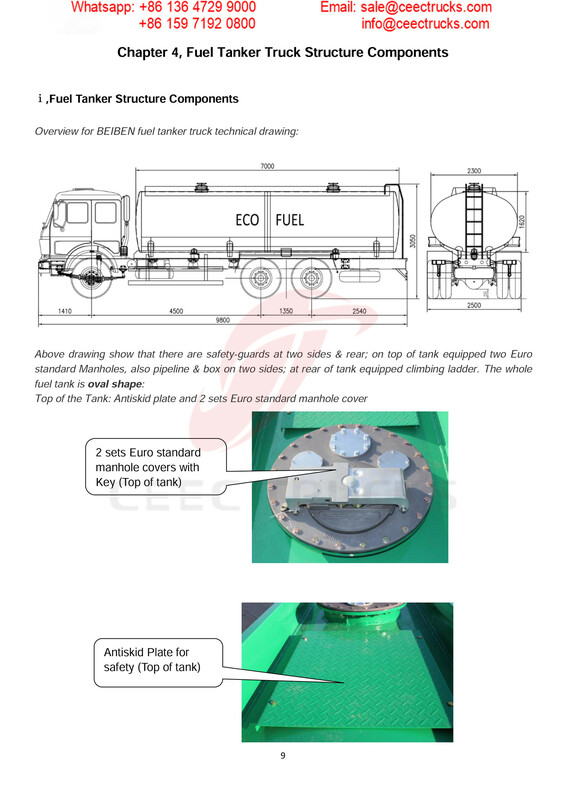 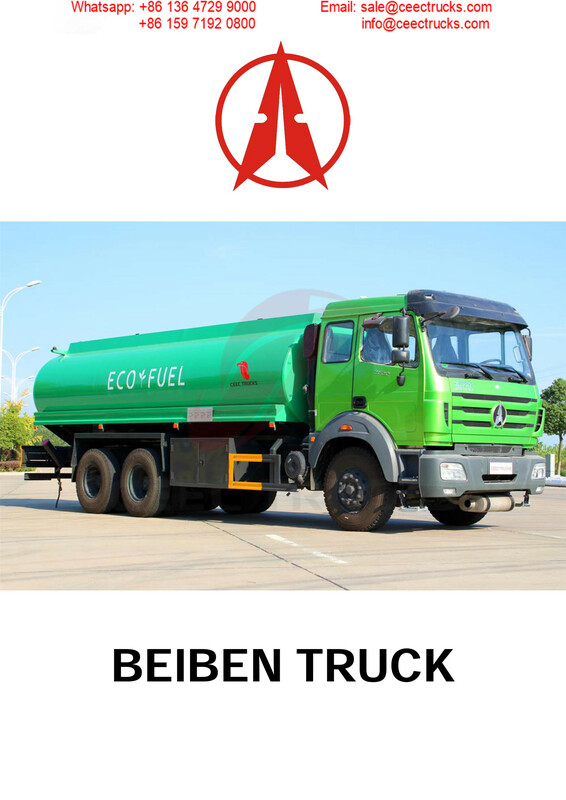 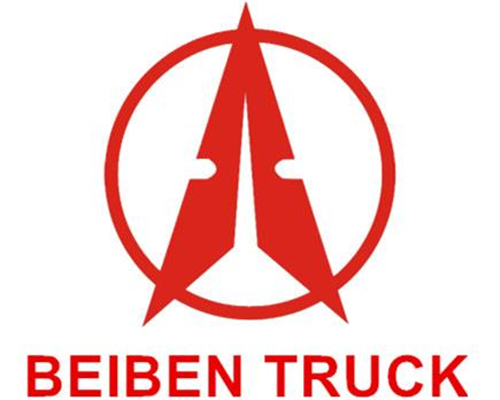 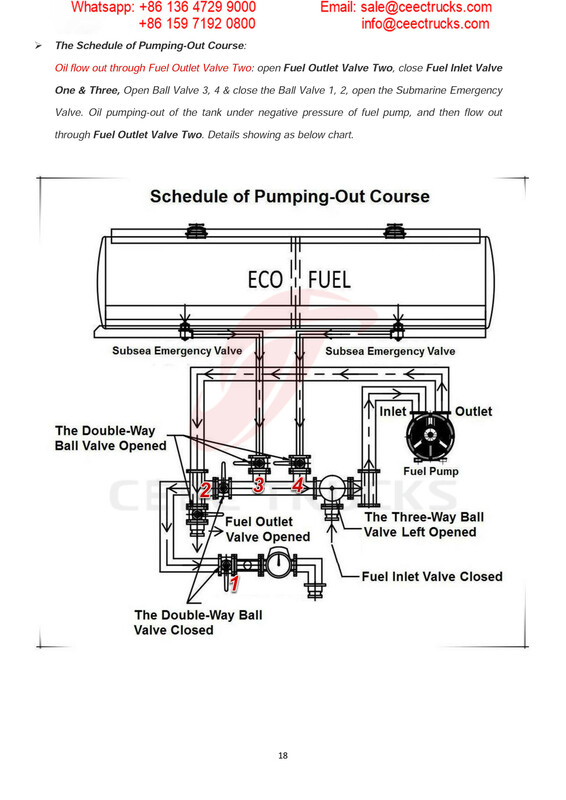 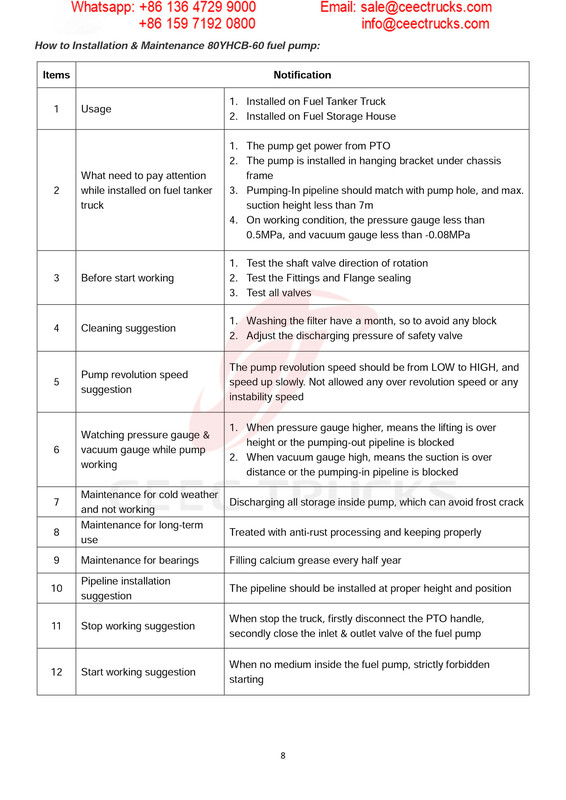 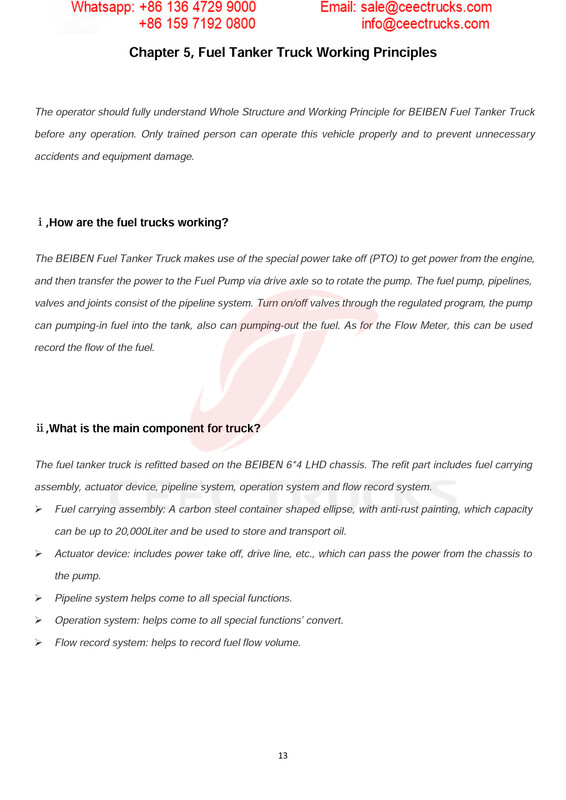 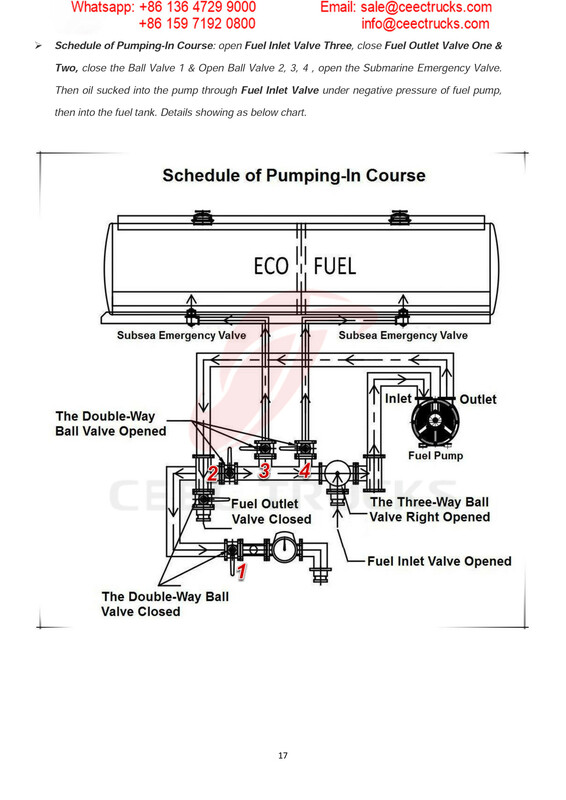 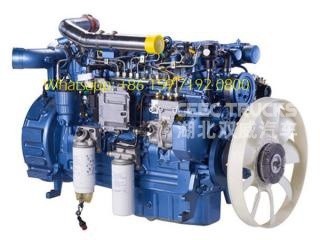 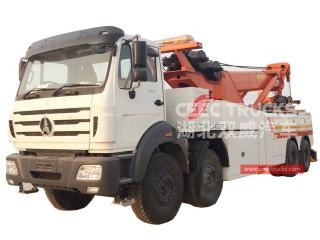 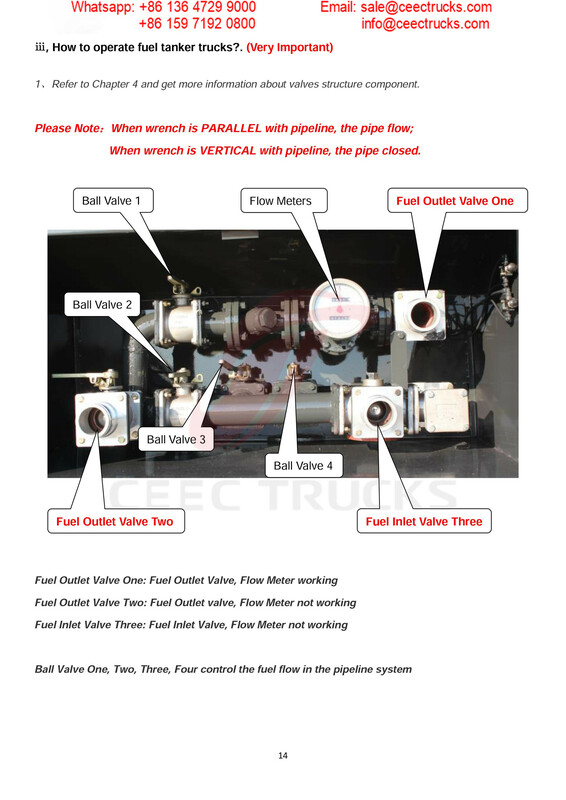 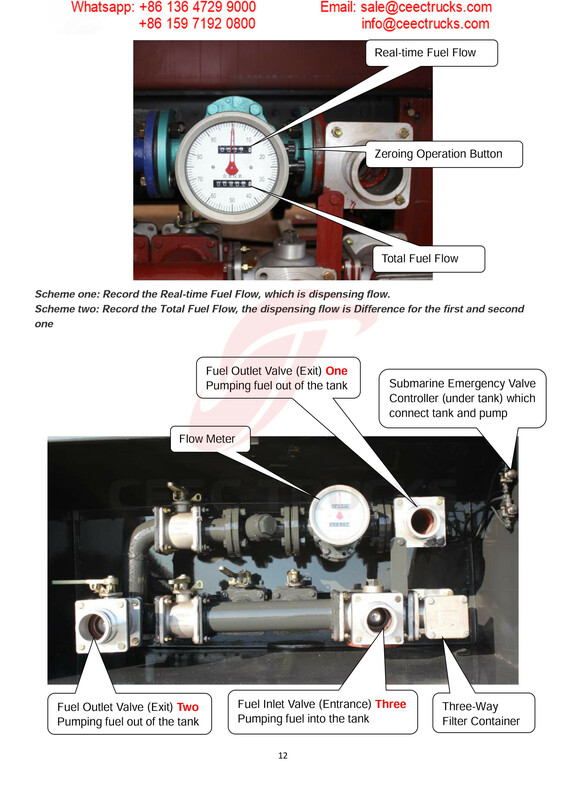 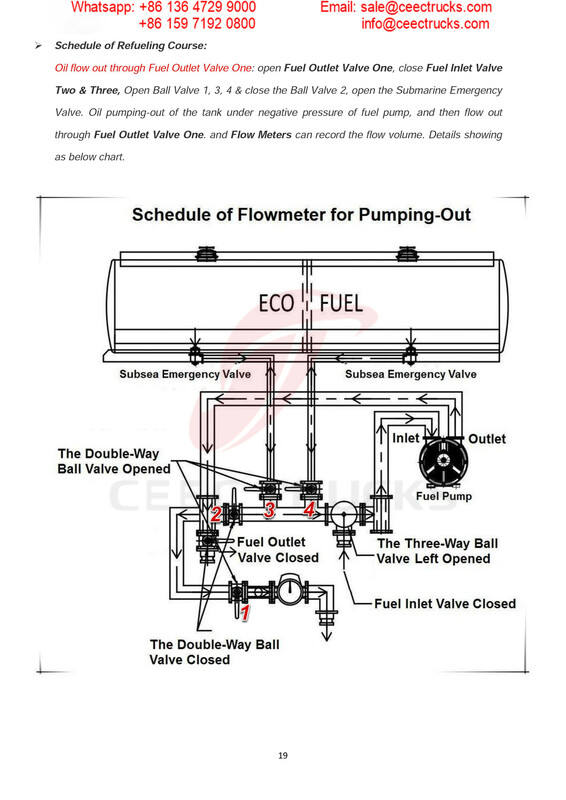 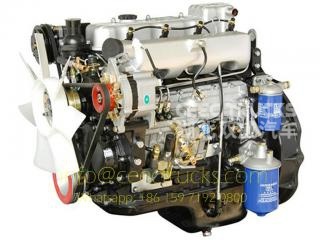 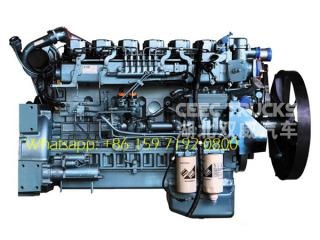 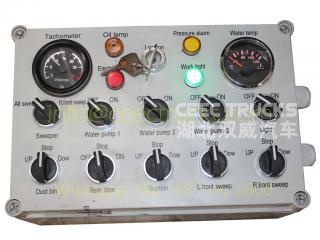 BEIBEN 20000 liters Fuel tanker truck consist of oil tank, PTO, drive shaft, gear pumps, pipe network system. 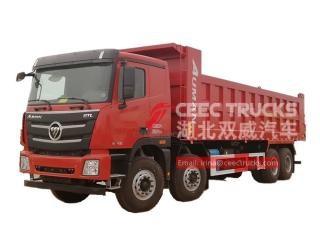 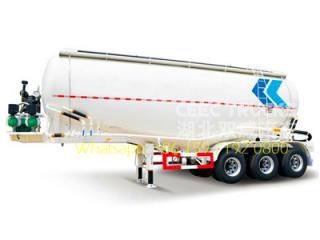 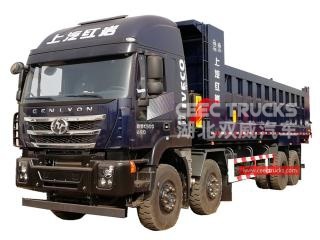 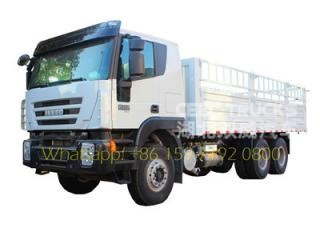 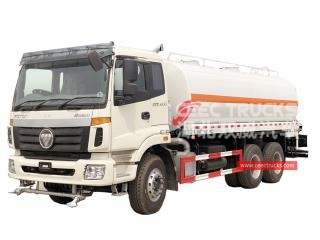 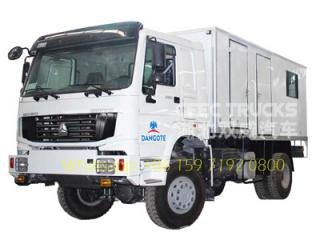 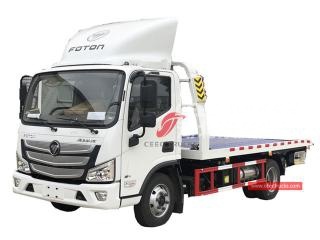 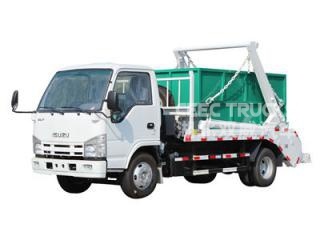 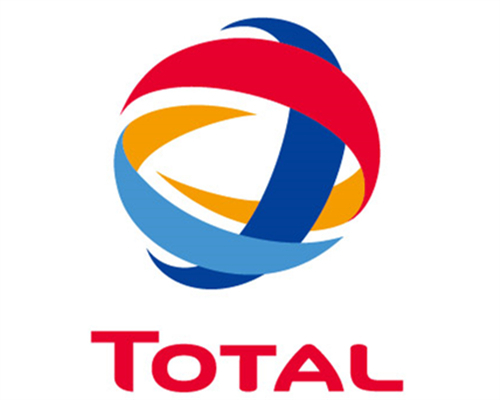 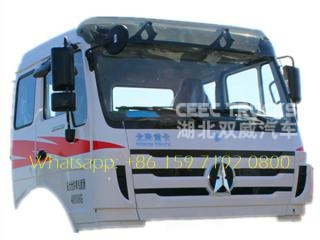 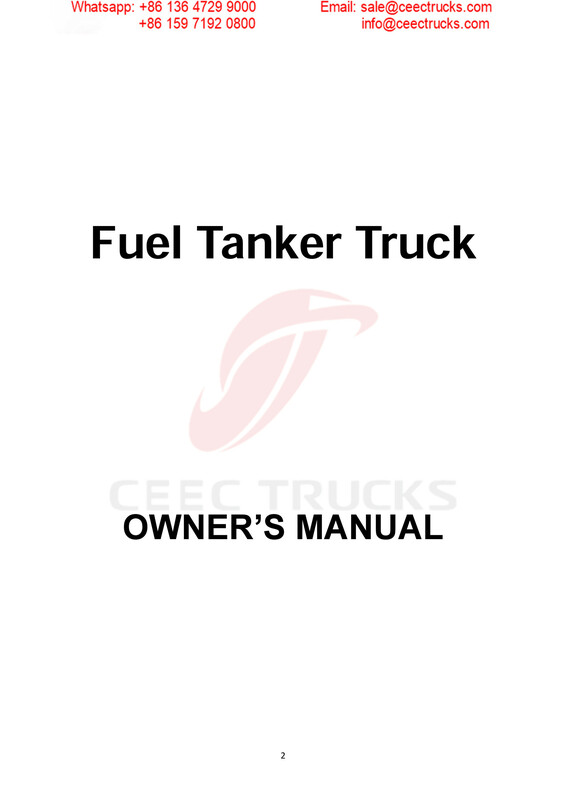 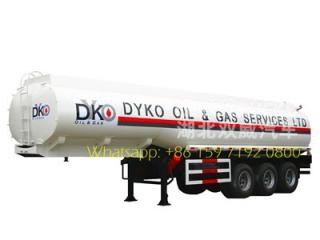 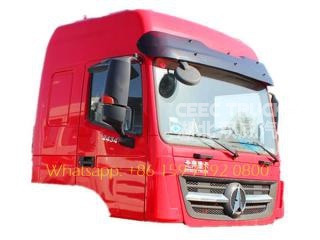 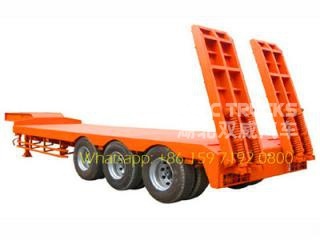 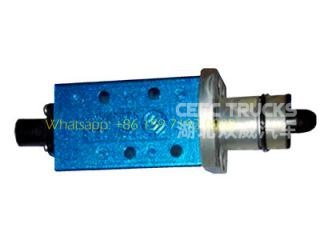 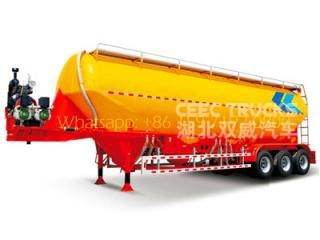 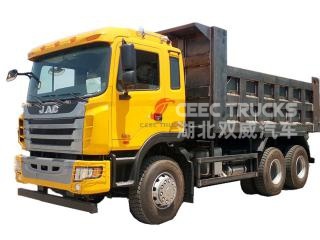 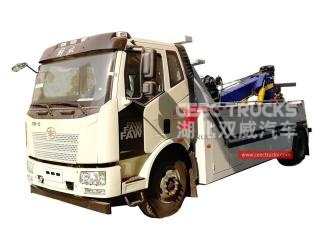 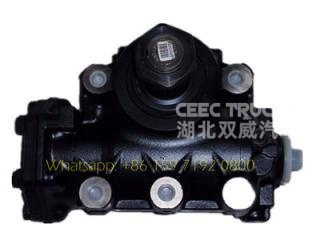 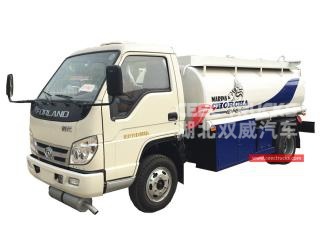 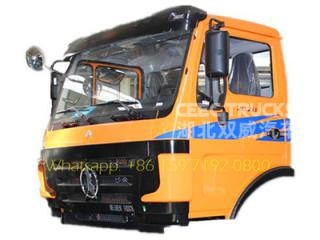 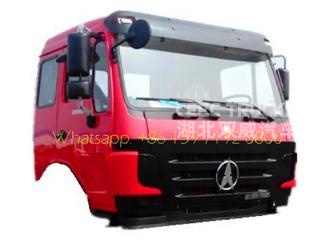 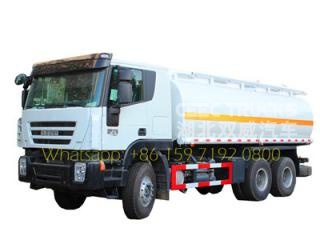 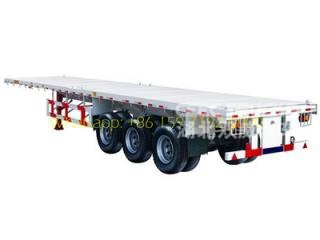 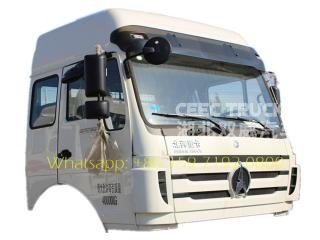 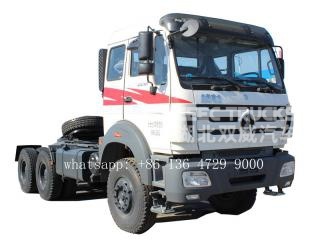 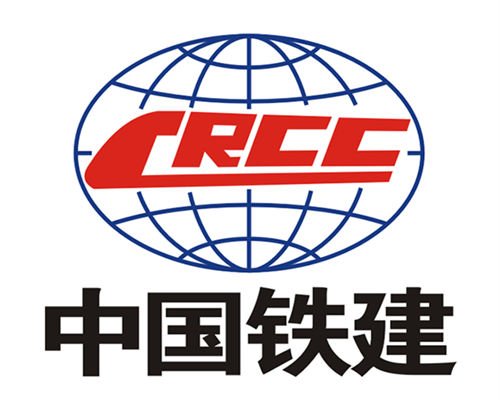 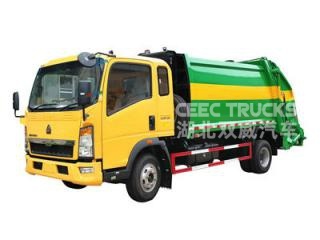 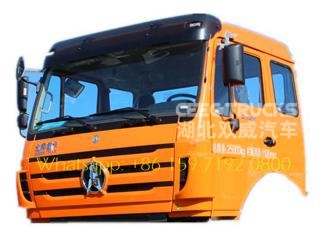 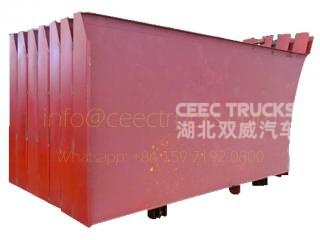 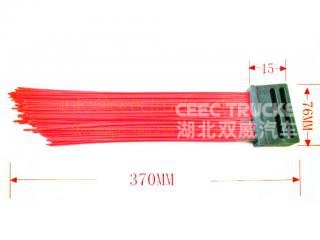 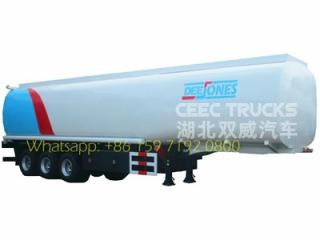 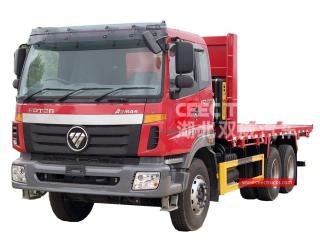 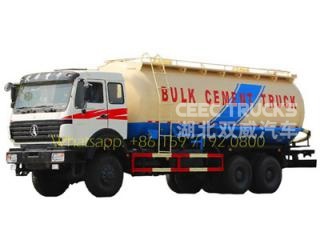 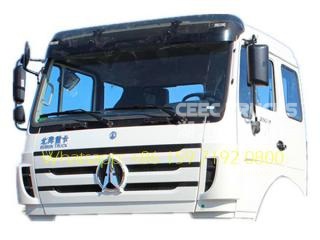 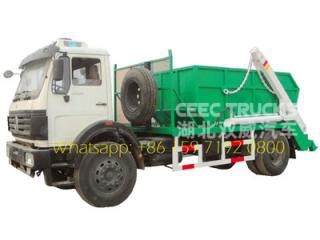 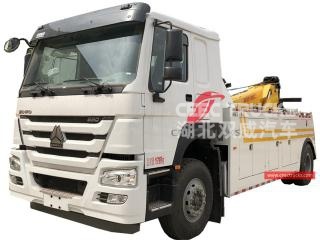 It can be also called as oil tanker truck or oil trucks, mainly used to transport and store the oil derivatives such as petrol, diesel, crude oil, lubricating oil and coal tar, etc. 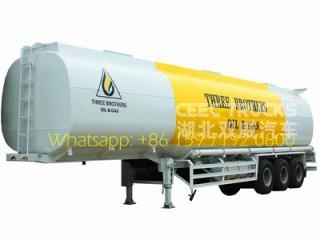 It can be also used to transport edible oil. 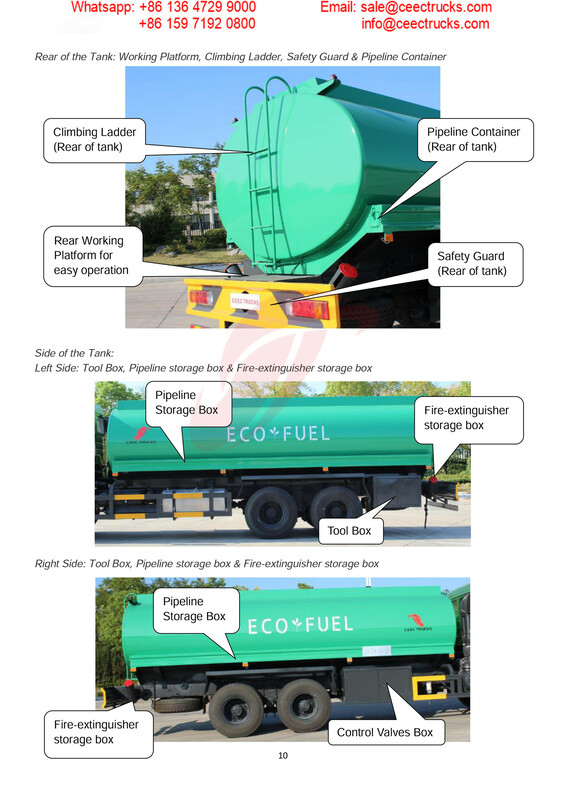 According to the different transporting products, customers can choose tank’s materials to meet their transportation demands. 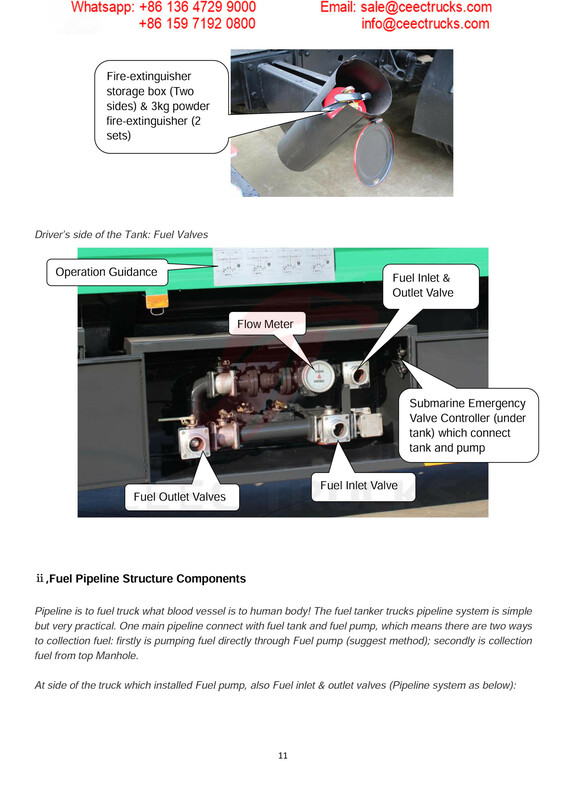 → Tank inside is installed regular antti-wave clapboard. 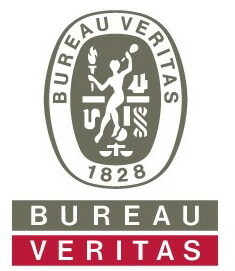 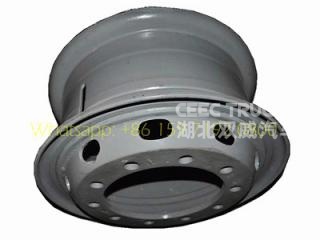 It's completely detected by high pressure air tightness. 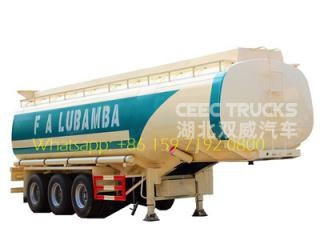 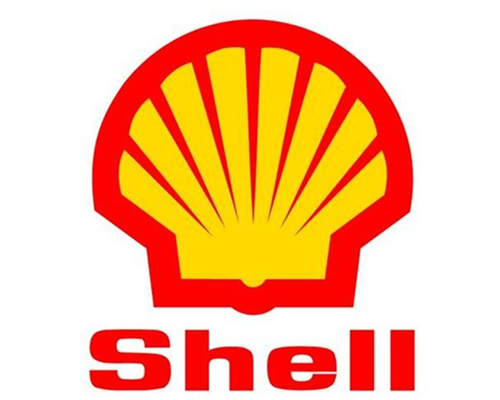 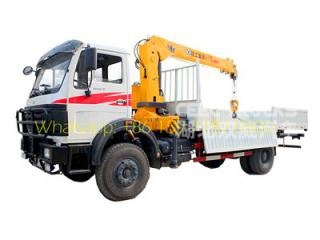 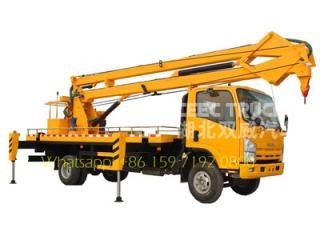 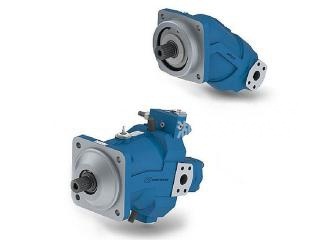 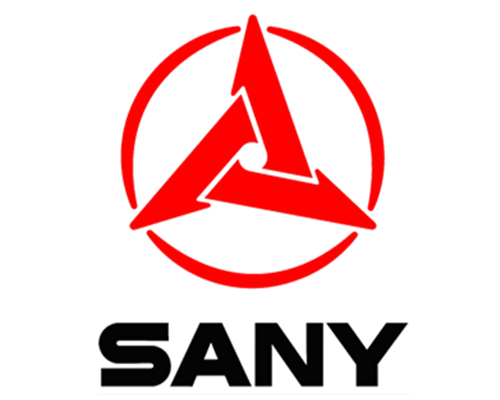 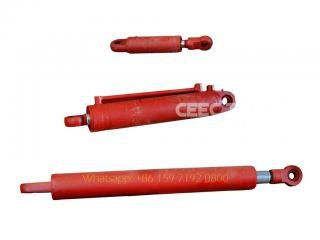 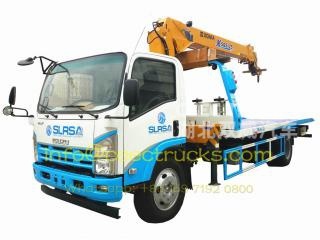 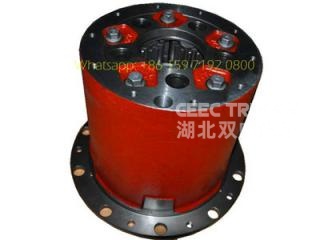 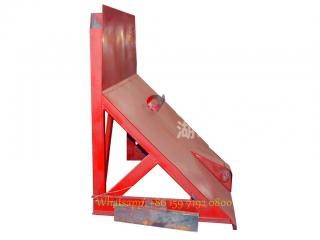 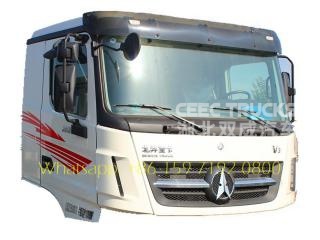 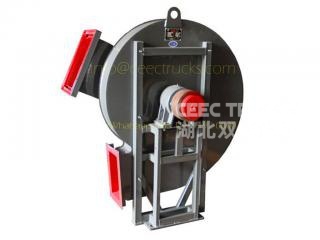 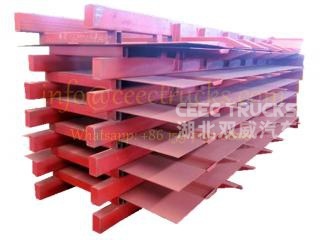 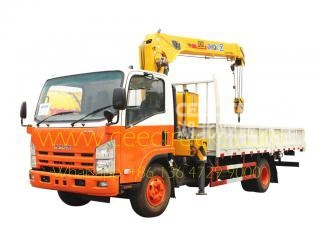 High strength tank, stable gravity, safety drive. 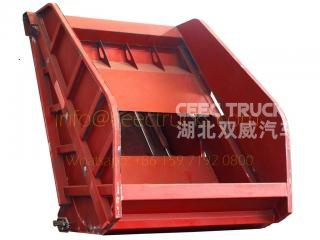 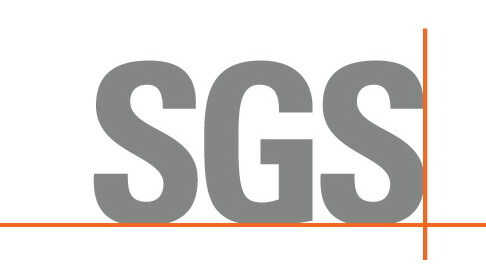 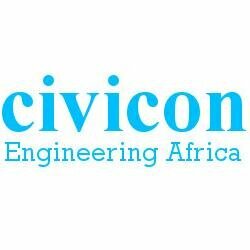 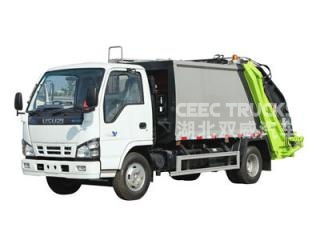 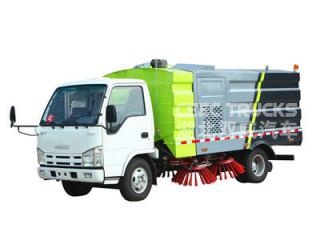 The below Owner's Manual for 5 CBM Road Sweeper upperstructure is export Carribean Sea Country, mainly service for city Civic Utilities works. 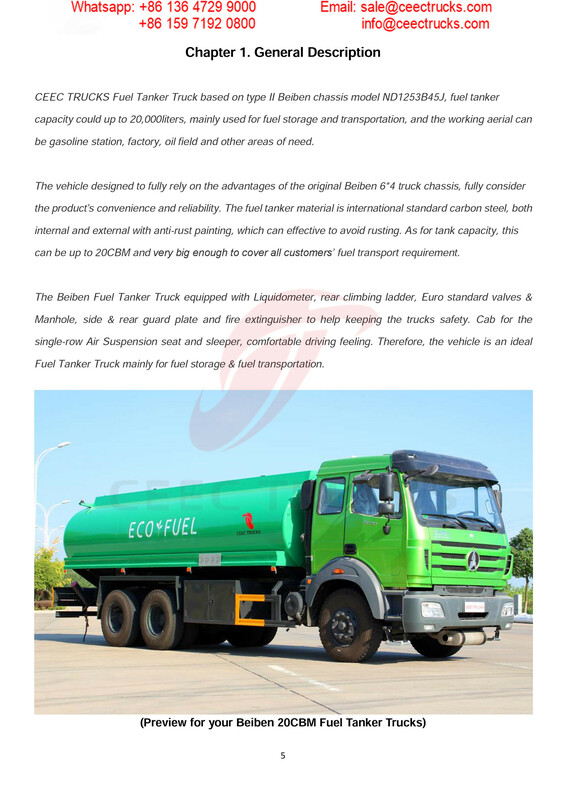 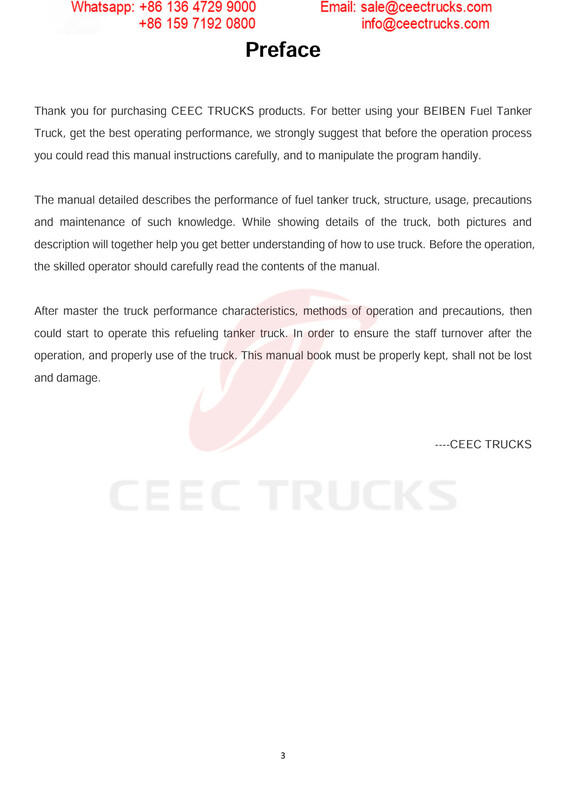 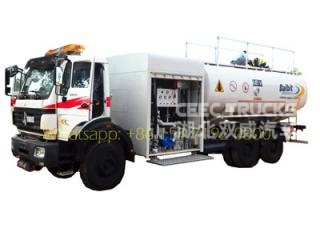 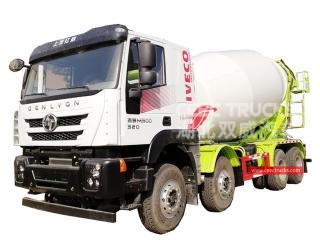 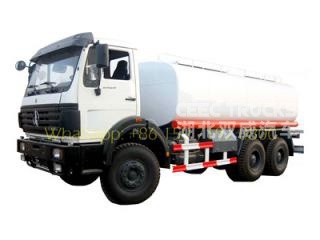 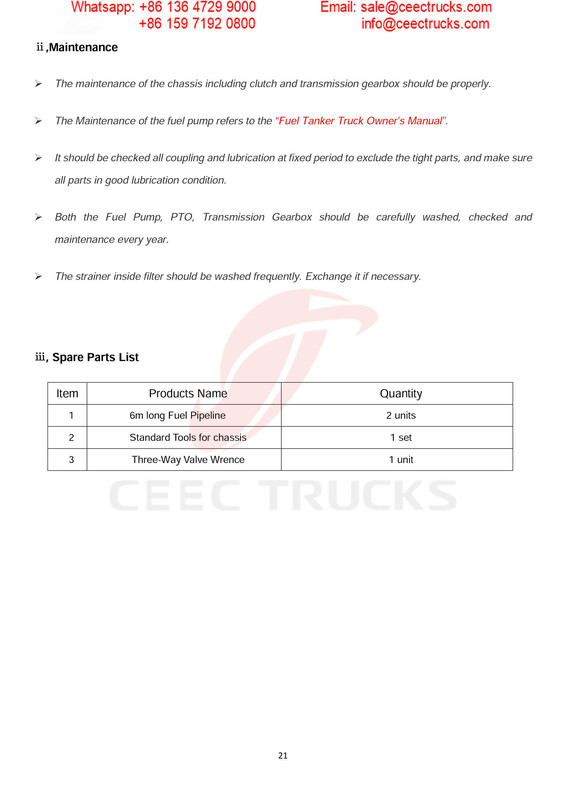 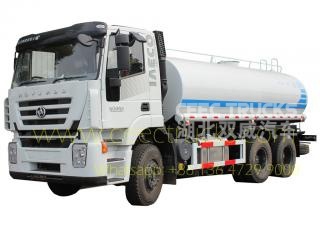 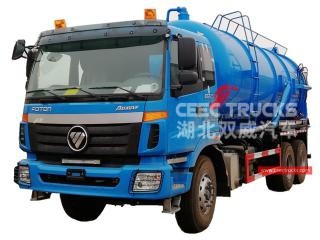 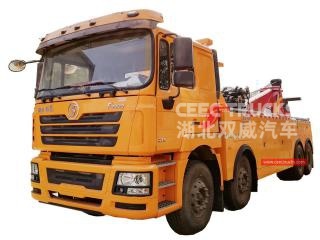 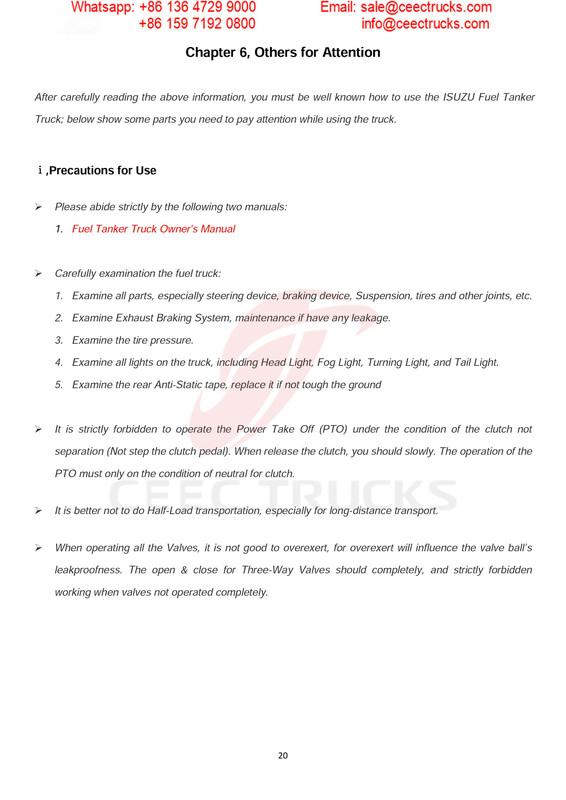 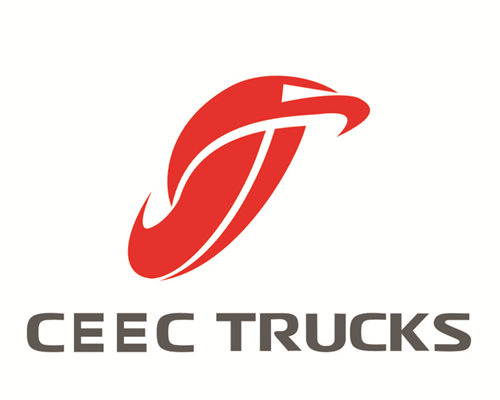 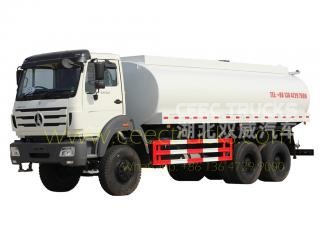 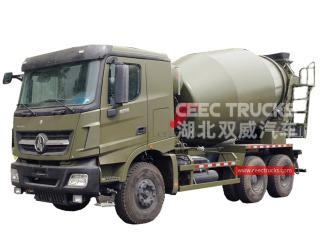 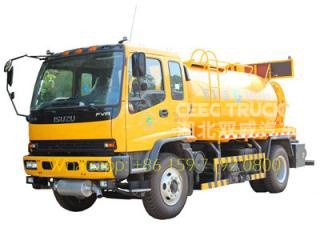 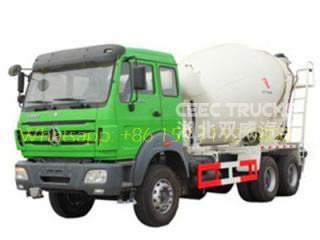 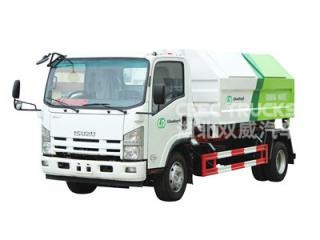 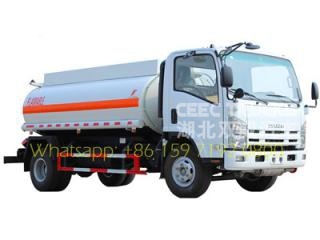 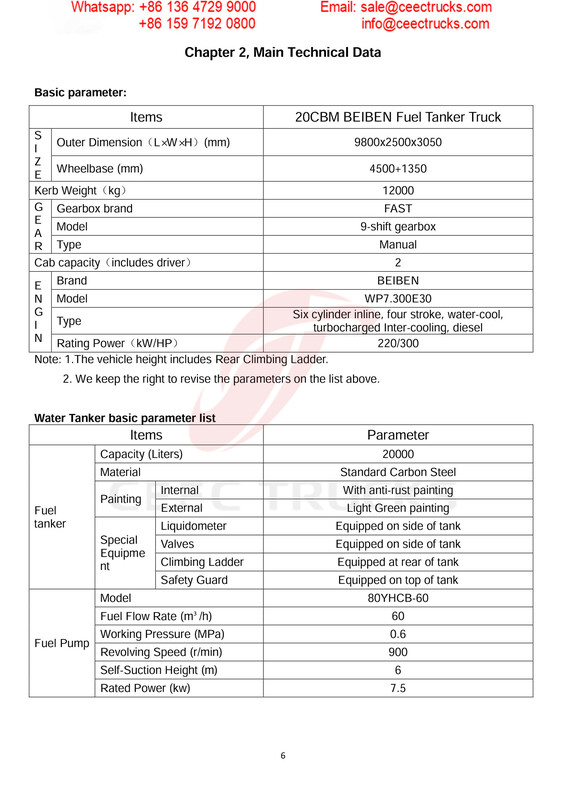 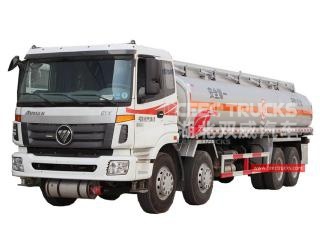 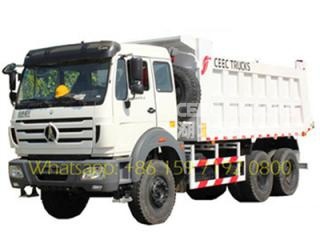 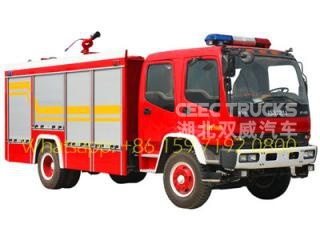 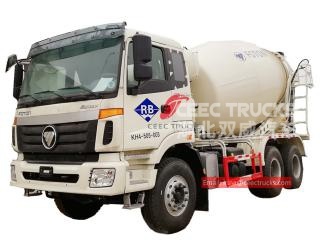 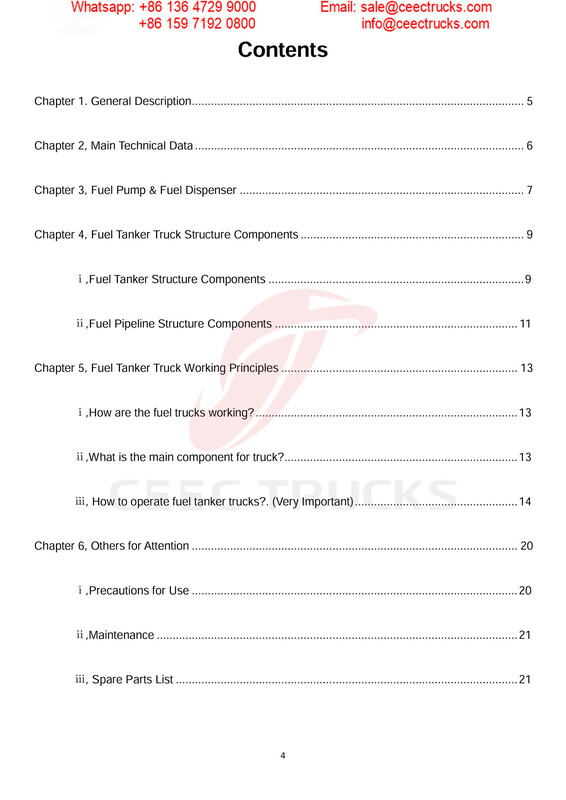 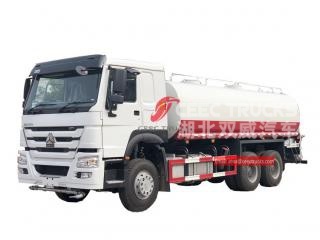 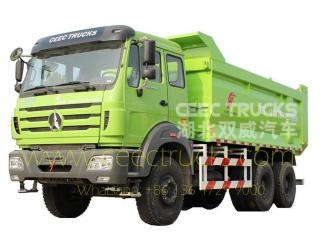 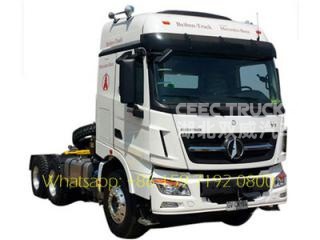 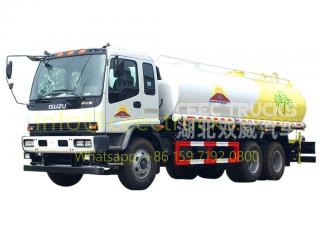 How to build a good quality and choose best Beiben Tanker Truck ?